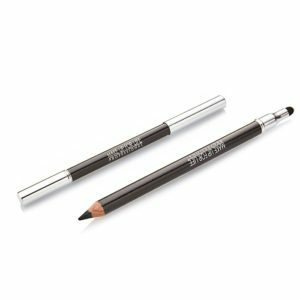 To enhance and accentuate natural eye beauty, these 100% water proof eye pencils highlight and intensify the eyes. 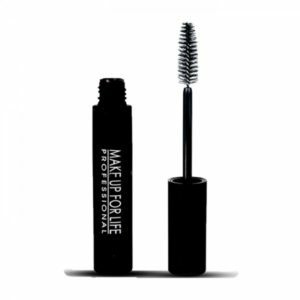 Perfectly textured to ensure fast and easy glide on application. 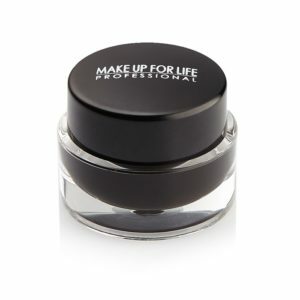 This cream formula creates smooth lines that define your gorgeous eyes. 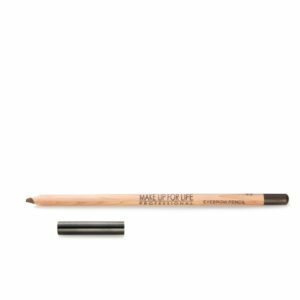 Infused with Amazonian clay and reinforced by Tarte’s natural waterproofing agent, this matte, blackest-black cream liner is a must for creating intense, smudge proof, water resistant and long lasting high-definition eyes. 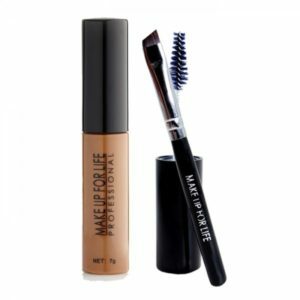 Smudge-resistant and water proof mascara that adds maximum volume with increased definition and length. 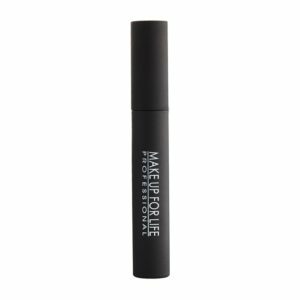 Specially developed brush and formula with natural hair fibers that work together to dramatically thicken, lengthen and separate lashes. 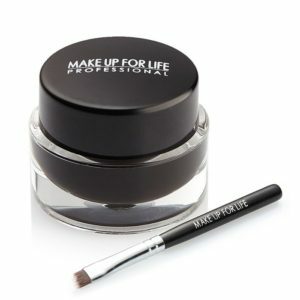 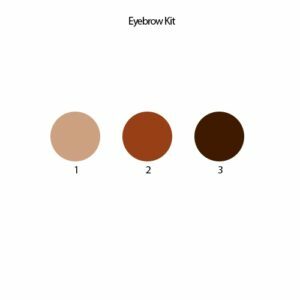 A long-lasting, smudge and water-proof eyebrow corrector that fills, defines, and lengthens brows.